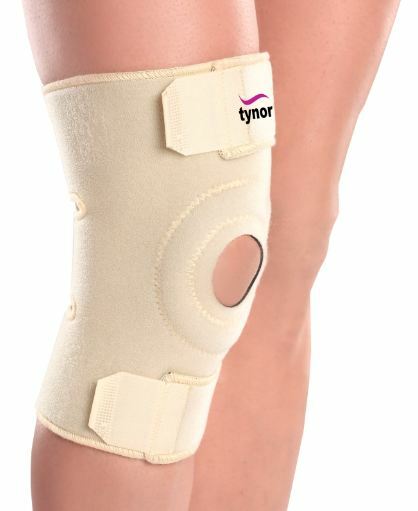 Knee Wrap provides moderate bilateral both inside and outside support for your weak or injured knee. 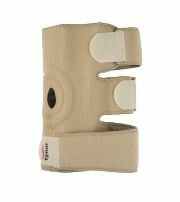 It helps reduce swelling without limiting mobility. 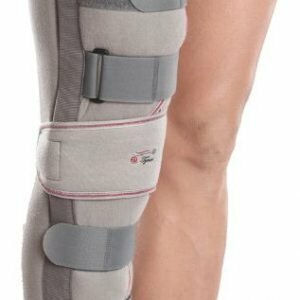 Knee Wrap (Neoprene) has Open patella which relieves pressure on the kneecap and is especially useful in Collateral Ligament Injuries. 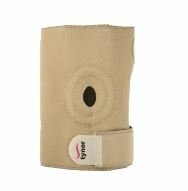 Knee Wrap (Neoprene) is an open design which offers an advantage of the easy application on swollen or asymmetric knees and to geriatrics. It allows customized compression, not possible in tubular products. 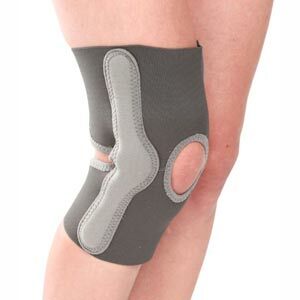 Neoprene fabric provides firm compression, warmth & support to the knee to allay pain and inflammation, generally associated with old age, arthritis, sports injury etc. It is made from Neoprene bonded nylon fabric, which is four-way stretchable. It provides optimal compression, more comfort, good grip and better durability. It has appealing aesthetics with good color fastness. 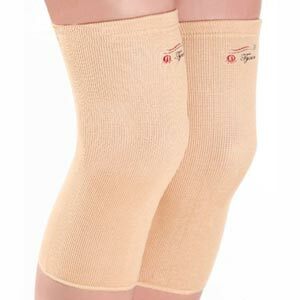 It retains body heat for pain relief and quicker healing. Wrap around design and the triple hook-loop closing system ensures easy wearing and removal. It allows customized compression, enhanced grip, better sizing flexibility, and good fitting.